1.Switch is Soft-switching.This switch could increase switch frequency.and reduce or remove the switching-loss. 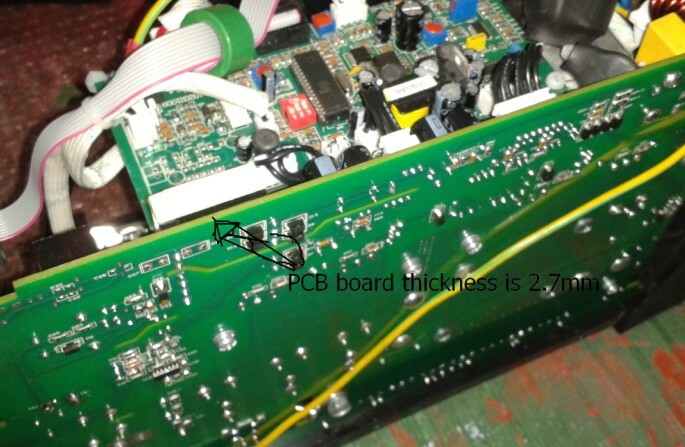 2.Use Surface Mount System to install electron component on PCB Board.Installing electron component use UV light curing technology. This technology could increase the effIciency of waterproof,dustproof and quakeproof. 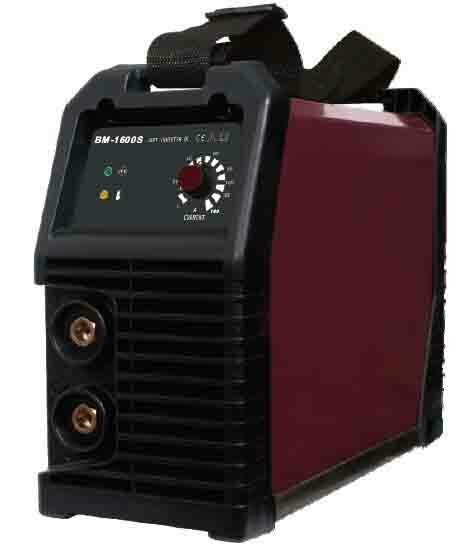 Looking for ideal Welding Manufacturer & supplier ? We have a wide selection at great prices to help you get creative. All the Welding Wire are quality guaranteed. 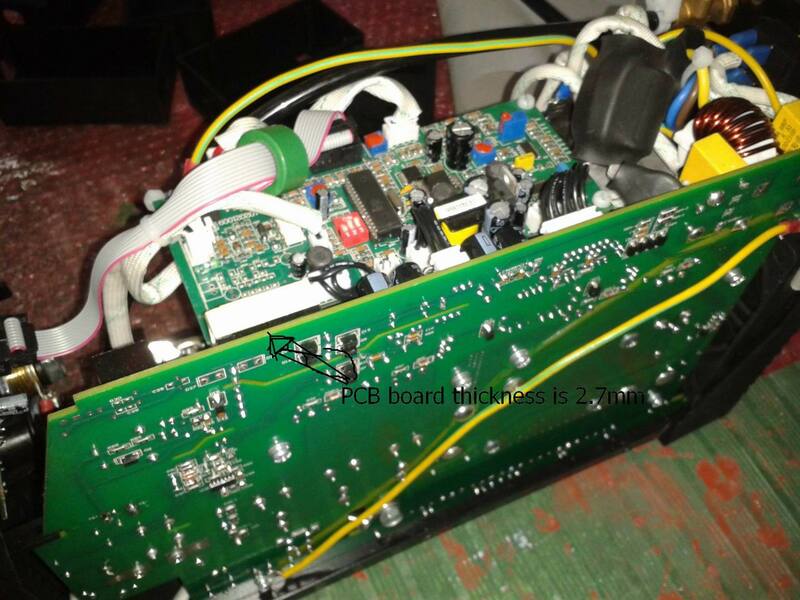 We are China Origin Factory of Power Inverter. If you have any question, please feel free to contact us.